1. 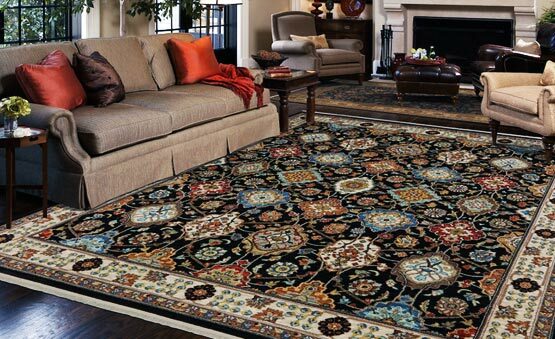 Rotation - Periodically rotating your area rug at least once a year will help to promote even wear throughout. 2. 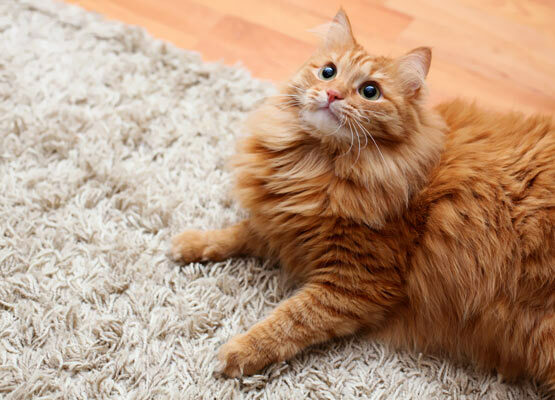 Padding - Provides cushion and protection from surface abrasion (yarn) on your area rug. 3. Vacuuming - Removes harmful soil deposits, and grooms the area rug for optimum look and longevity. 4. 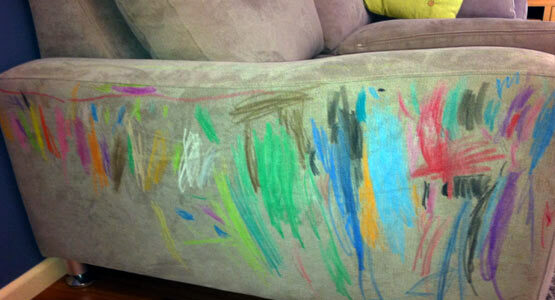 Spots and Stains - Timely removal of spots and stains can prevent permanent damage from food, liquids and dirt. 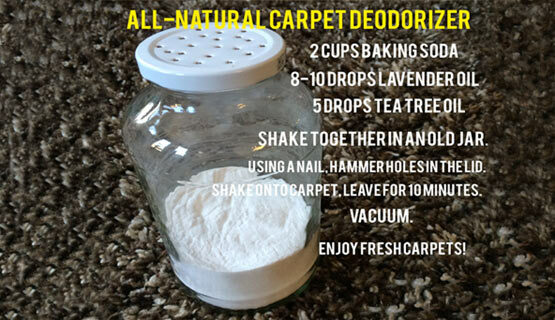 Pet Soil your Area Rug, Carpet or Upholstery? 1. Immediately scoop up as much of the spill as possible. 2. Take a terry cloth or microfiber towel, place on the stain, step and push into the towel until all moisture is transferred into towel. Do not rub. 3. Place club soda/seltzer/water (whichever is available) into the stain, leave for 1 minute, repeat step 2 with fresh towel. 4. Nature's Miracle is the only product that we suggest you use before a service call. IMPORTANT: The above does not apply to hydrophobic textiles such as silk, linen, velvet, viscose, chenille, and others. 1. Locating and removing foul odors at their source. 2. Killing and removing bacteria that are the root causes of most odors. 3. Providing a healthier germ-free environment for your family, children and pets. 4. Utilizing safe and environmentally friendly cleaners.